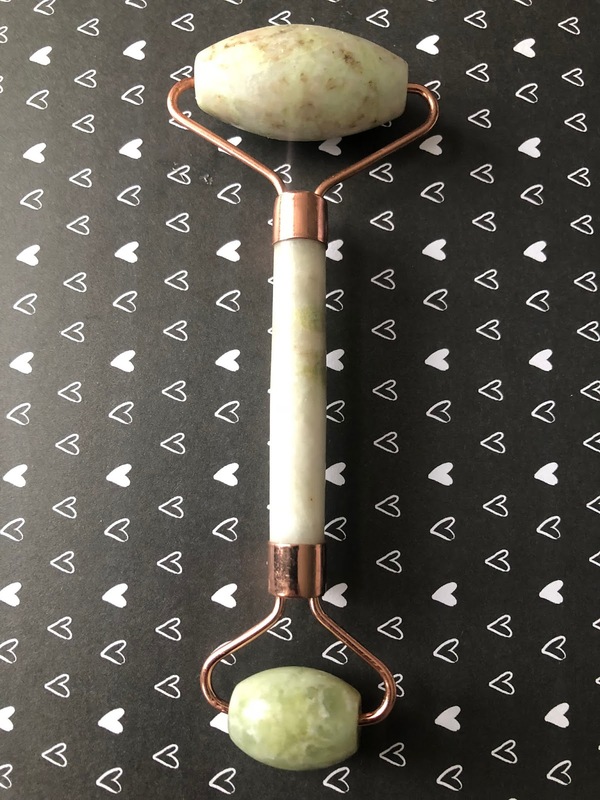 A jade roller is a facial massage tool has been used in skincare regimens since the 7th Century in Chinese medicine to increase circulation and promote lymphatic drainage, but it has been discovered that it does so much more. 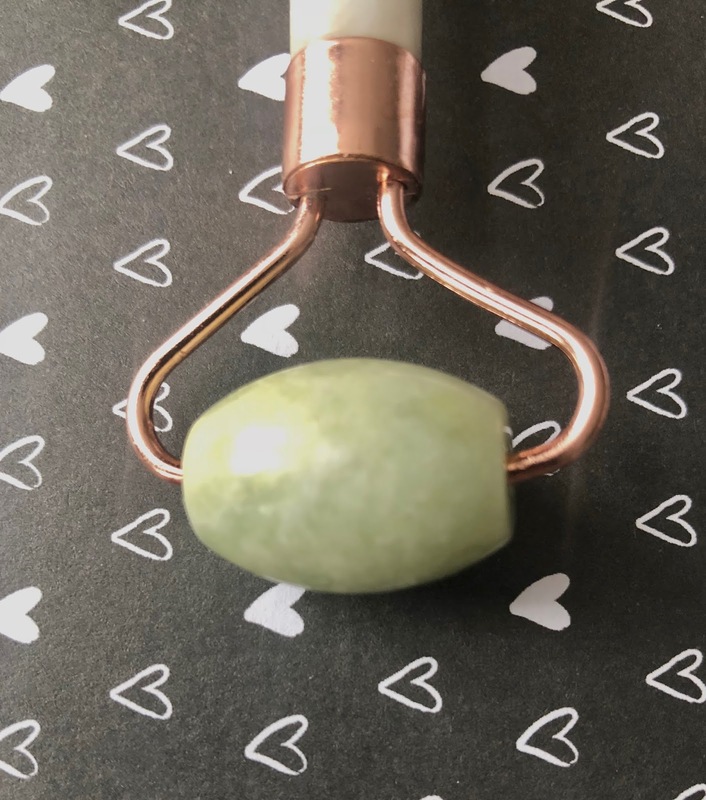 The JADE ROLLER is a tool that is made out of the Jade stone, a stone that has many properties to heal and protect the skin, including boosting blood circulation, reducing swelling, and allowing for deeper penetration of skincare products and so much more. 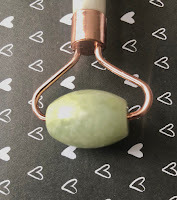 You don’t need to apply too much pressure, Just use the weight of the jade roller and glide it outwards. 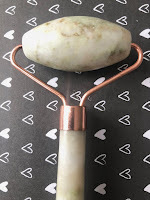 The Jade stone is naturally cool but if you would like ultimate soothing depuffing keep your jade roller in the fridge. 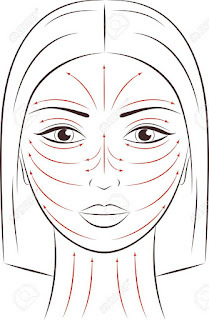 You can do this every night for a few minutes or how I like to roll is to apply a facial oil and do about a 20 minute massage session 3 times a week. 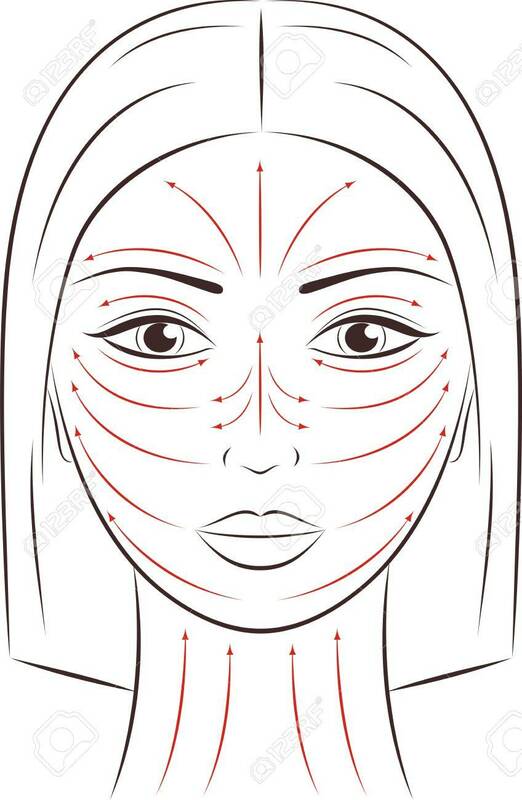 Another way to optimize your roller is to apply a sheet mask and massage the Jade roller on top of the sheet mask to help your skin soak in the mask. 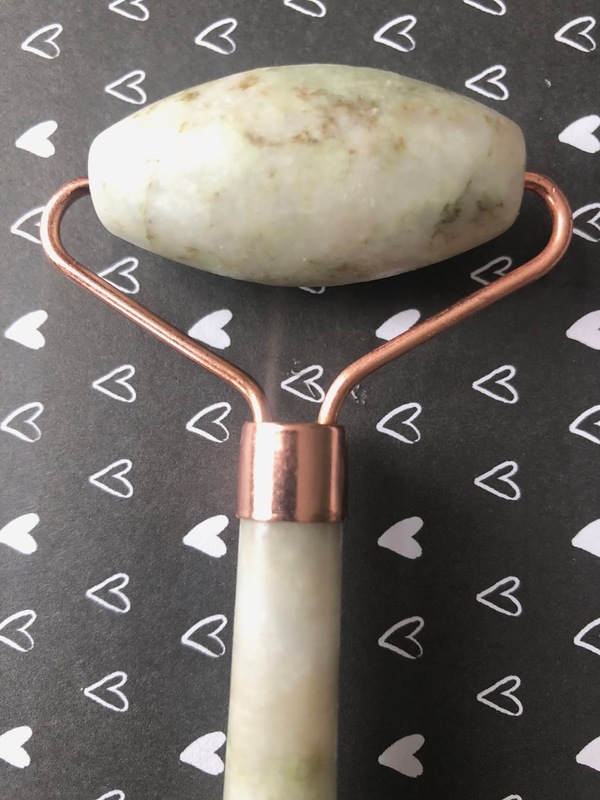 WHERE TO PURCHASE A JADE ROLLER? I love my Jade Roller!!! So nice to use!